If an oil change seems like a huge chore or bother to you, remember that your car needs special care throughout the year. In fact, the pros at Mr. Clean Car Wash can simplify the entire car care process for you. With everything from cleaning to routine maintenance, you can rest assured that your car will be pampered bumper-to-bumper as soon as you drop it off. Here are 5 reasons why Mr. Clean Car Wash offers the best oil change and full-service vehicle care in town. Deals And Freebies: If one of the reasons why you’ve been putting off an oil change or transmission flush is because of the price, look no further. Mr. Clean Car Wash offers a variety of special promotions and coupons that you can use on your next service and visit. We always offer a Free Pro Full Service Wash and a 15-point inspection to check for underlying issues with every oil change! Keep in mind that we don’t charge any oil disposal or shop fees, like a lot of other oil change businesses do. It’s recommended that you change your vehicle’s oil at least every 3000 to 7500 miles, depending on your vehicle type and what type of oil use previously used. Tailored Services: Another great reason to visit Mr. Clean Car Wash over our competitors is that we tailor your services according to your vehicle and your needs as well. We keep a record of previous oil changes and services completed at our locations. We take things into consideration such as your car’s mileage, make and model, oil capacity and manufacturers recommended service schedule. Improve Engine Performance: We don’t just fill up your vehicle with the lowest grade oil just to save money or cut corners. We choose only the best premium synthetic or ultra synthetic oil on the market. We trust Pennzoil with all of the vehicles that we service. Our oil utilizes Hyper Cleansing Technology and we install new standard oil filters to help make sure that dirt particles and sludge don’t pass through to your engine system. 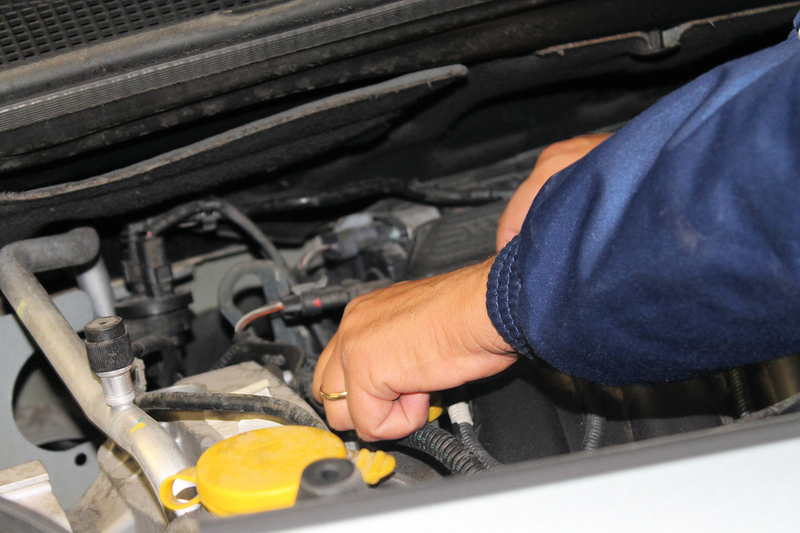 Quick Times: We pride ourselves on getting your vehicle serviced as soon as possible. If you are in a time crunch, let us know. We can work around your schedule and try our very best to make sure that you are in and out quickly. We won’t slack on service and we’ll make sure that we set up a schedule for you to come back for future oil changes and car washes at your convenience. If you need multiple things done, let our appointment scheduler know so that you can get the most out of your Mr. Clean Car Wash experience. Come by today for a full-service oil change and keep your car running its best year round.